Sony Xperia XZ3 has been spotted on certification portal GFXBench. Interestingly enough, the listing suggests this upcoming Sony smartphone will feature a 5.7-inch FHD+ display with a resolution of 2160 x 1080 pixels, powered by Snapdragon 845 SoC, 6GB of RAM, 64GB of internal storage and a 12-megapixel selfie camera in front. 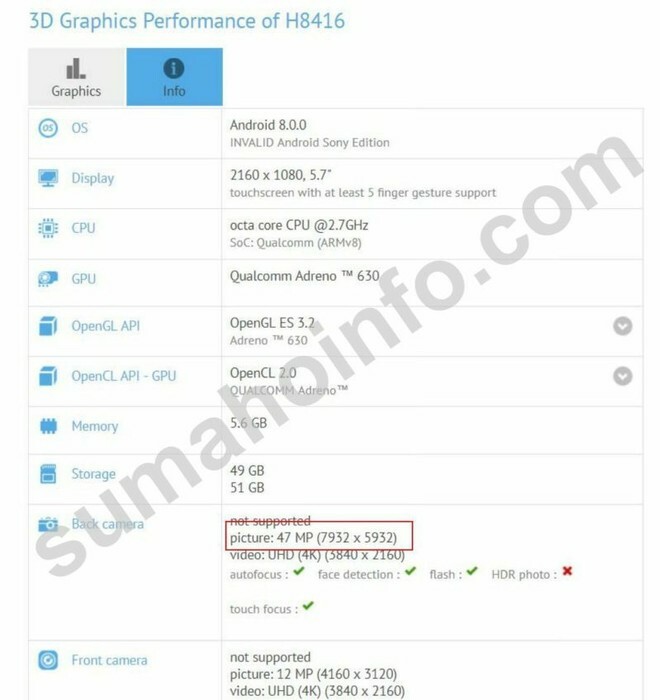 SumahoInfo seems to have obtained a screenshot of the GFXBench listing for the upcoming flagship, so it does not seem completely authentic. 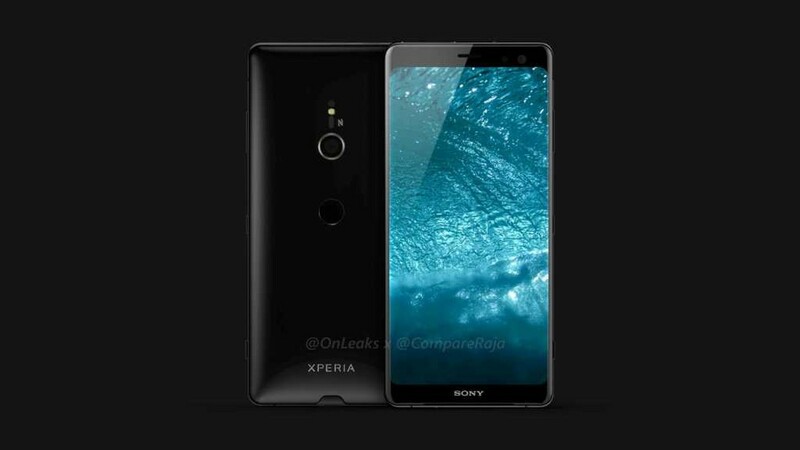 The listing with model number H8416 suggests the Xperia XZ3 will sport a 47-megapixel rear camera sensor, a value that we might have thought was wrong, if only Sony had not just introduced the new 48MP IMX586 sensor is expected to debut on August 30th at IFA 2018. 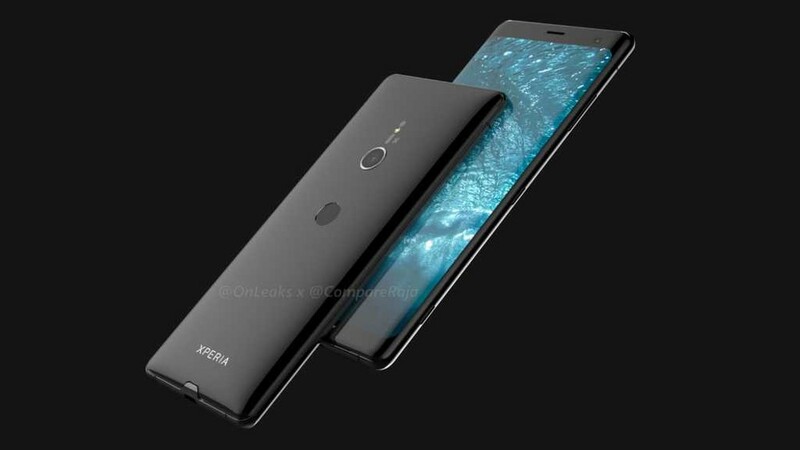 Sony Xperia XZ3 again back in the spotlight through a new series of images renders that should apparently dispel any doubt about the design of the next flagship. 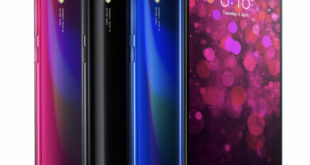 The reality is quite different, because, the device is certainly not hidden from the tech lover’s eye – first in some live photos and then inside the cover – look and design of the device would be challenged again by these renders, from the CompareRaja collaborated with the well-known OnLeaks. The Sony Xperia XZ3 360-degree renders showcasing a device which is very different from the last rumors. 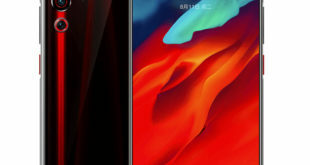 According to the source, the device has a single rear camera despite earlier reports pointing at dual rear cameras. A single primary sensor with LED flash, a fingerprint sensor positioned a little lower. 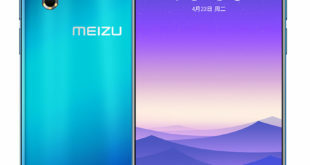 Even the display would seem very different from the last images, with slightly rounded edges. The volume button and the power button are located to the right, while on the bottom edge there is a USB C charging port, 3.5mm headphone jack is absent. The physical dimensions of the device should measure 158.3 x 73.08 x 9.9 / 10.1 mm. The back panel should be made of glass, in order to support wireless charging too. We can’t confirm that these are the renders that will be next to Sony’s flagship for the moment as there are very different from previous images published over the last few weeks. 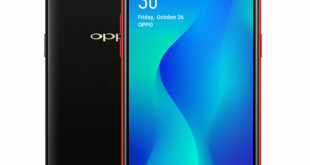 The handset is rumored to feature a 5.7-inch Full HD+ display, powered by the Snapdragon 845 SoC, 6GB RAM and run on Android Oreo but might get an Android P update.